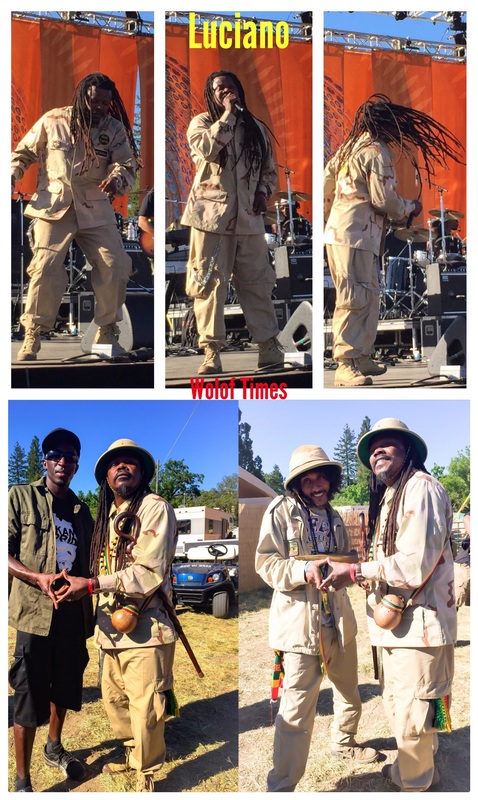 Luciano was definitely the highlight, in my eyes, of the Sierra Nevada World Music Festival with his mesmerizing Dennis Brown-inspired voice which has the power to draw tears of joy or compassion from audience members including myself. His message is of world peace, love and unity and he is very conscious of world political issues, fights for freedom and poverty. He also made the crowd laugh with his artistic and acrobatic dance moves and comedic acts close to stand-up comedy with funny autobiographical story-telling. The Sierra Nevada World Music Festival took place as usual in the very rural setting of Boonville, surprisingly only a couple of hours north of San Francisco but well-attended. 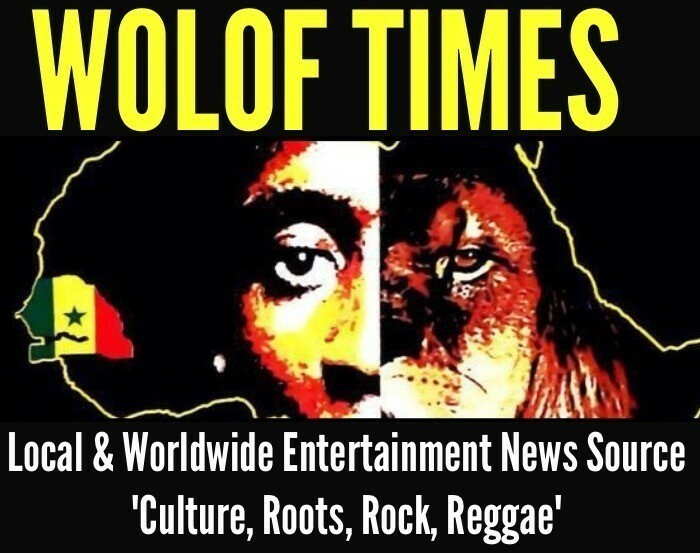 The festival featured Reggae powerhouses such as Third World, Steel Pulse and Luciano to name a few. 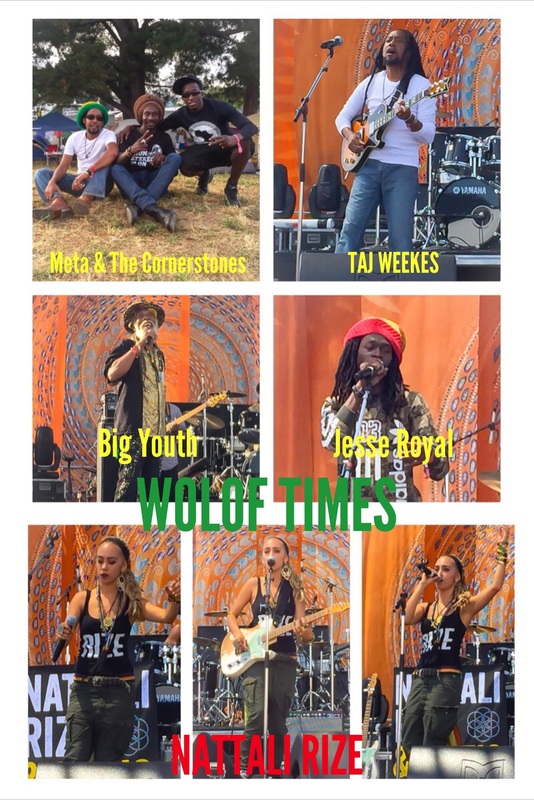 The festival also featured newcomers from a variety of places worldwide such as my fellow Senegalese countryman Meta and his Cornerstones, ex Ziggy back-up singer Jesse Royal, St-Lucia’s own Taj Weekes and a personal favorite of mine Nattali Rize & Notis. Nattali Rize was part of the opening acts and seemed like a cross between Nelly Furtado with her beautiful high-pitched voice, and Ani Di Franco in her musical talents at the guitar and conscious delivery, not to mention she’s a hand drum virtuoso. There were numerous performances throughout the venue by local African dance troops and numerous food, art and clothing vendors as well as campers from all over the country. Many rejoiced at the idea at continuing the party at the “Dancehall” with the Bay’s top sound systems which featured icons such as Yellowman.